Whether you’re in city traffic or on the tractor, RURAL RADIO listeners can tune in anywhere. RURAL RADIO Channel 147 on SiriusXM is celebrating three years as a 24/7 radio station devoted to rural lifestyle programming, western sports, and agribusiness, significantly furthering the goal of connecting city and country across America. RURAL RADIO is the No. 1 single source broadcaster and No. 2 radio broadcast source for agriculture, having grown tremendously along with SiriusXM Satellite Radio over the past three years. SiriusXM now has 30.1 million subscribers and 38% of farmers and ranchers tune in weekly, which represents a growth of 150% year over year. 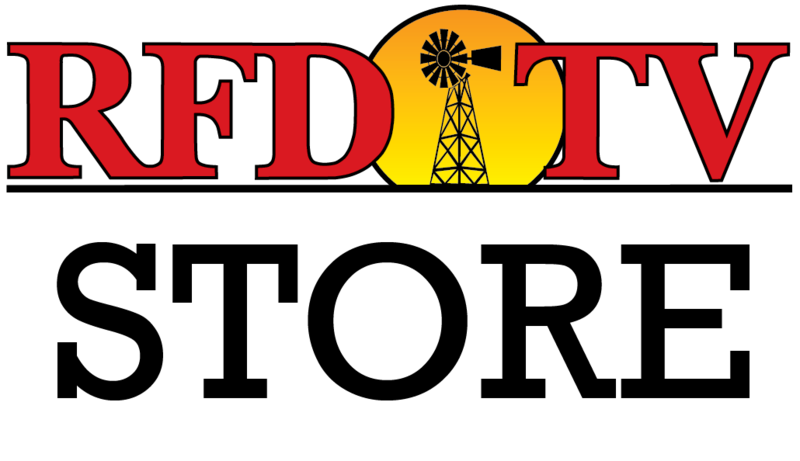 Other highlights from RURAL RADIO’s third year include: a Cablefax Award for Best News Series presented to RFD-TV for “Market Day Report,” a daily show that features agricultural news and commodities which is also broadcast on RURAL RADIO; many superstar guests including Kenny Rogers and Mark Chesnutt; numerous western sports events, including the WNFR and THE AMERICAN. “We’re really looking forward to the next three years with SiriusXM,” Gottsch added.